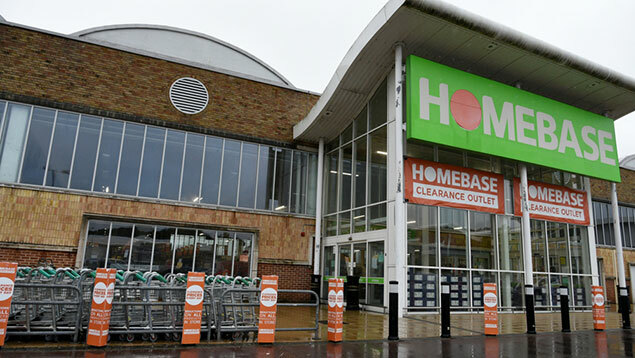 The Swindon-based gas and electricity supplier blamed “an incredibly tough” retail energy market for the decision and the government’s price cap which began at the start of January. Npower, owned by German firm RWE via its subsidiary Innogy, employs 6,300 people in the UK so the cuts equate to 14% of its workforce. The firm said it was too early to say in which departments the cuts would fall. It has been reported, however, that the firm’s customer service support team would be preserved. Npower claimed that the number of redundancies would be “considerably lower” than the 900 figure because of the number of employees who leave the business each year. 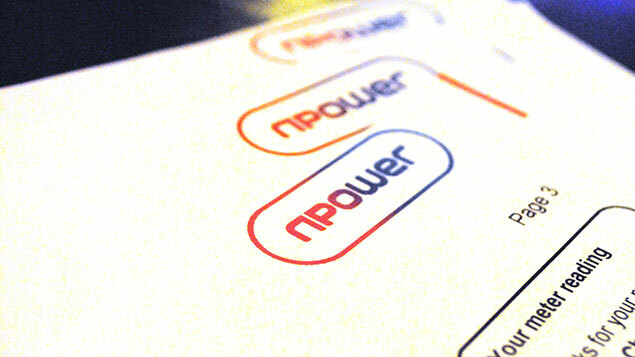 He added that even with the job cuts Npower was still forecast to make significant losses this year. The government’s new price cap will keep energy bills below £1,137 a year for “typical usage”. Matt Lay, the national energy officer at union Unison, said Npower’s announcement was “the tip of the iceberg”. “Npower isn’t the only firm struggling. The UK’s entire retail energy market is broken and in need of an urgent fix. “Households across the country are now better off because of the price cap. But as more energy suppliers shed staff, or go under completely, it’s businesses and consumers who’ll end up picking up the tab,” he said. Market conditions and the new price cap led Innogy to pull out of a merger with rival SSE at the end of 2018. In 2016 Npower shed 2,500 jobs out of its then 11,500 posts. Meanwhile, European Food Brokers (EFB), which owns Oddbins, Whittalls Wines Merchants and Wine Cellar Trading, today entered administration, putting hundreds of jobs at risk. Administrator Duff & Phelps (D&P) has been appointed to run the business and are trying to find a buyer. EFB blamed tough high street conditions and economic uncertainty created by Brexit for the situation. Oddbins has about 45 outlets. Other brands affected include Wine Cellar Trading and Whittalls Wines Merchants. In a statement D&P said EFB has about 550 staff and 101 off licences, but could not confirm exactly how many of Oddbins’ staff and its 45 shops would be affected. 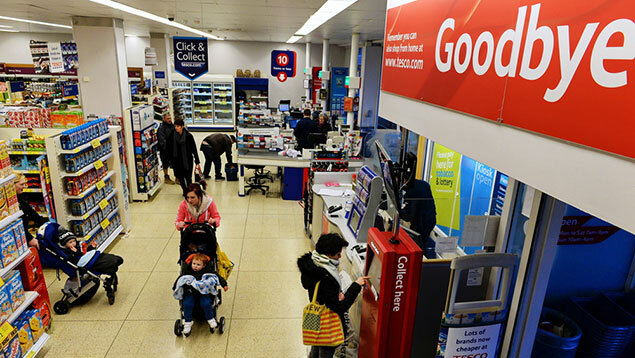 Phil Duffy, joint administrator, said Oddbins was a victim of tough times on the high street, with a decline in consumer spending over Christmas and into January pointing to a squeeze on household finances. 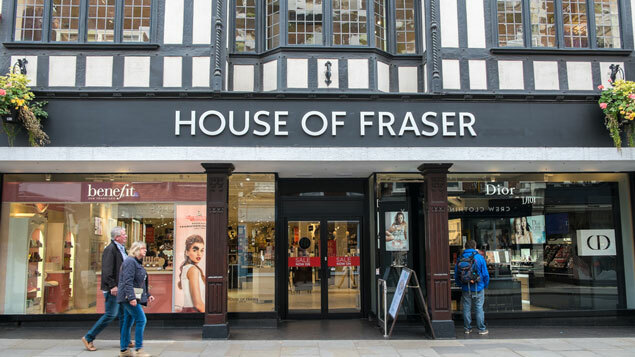 “Add into that mix rising business rates and rents, and traditional bricks and mortar retailers are undoubtedly feeling the strain.” he said.